The Black Sheep Dances: Finland is officially part of Scandinavia! 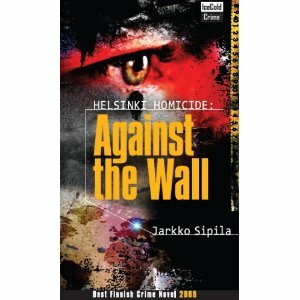 I have just looked for this book on Amazon (UK) but it is not there in the translated version. Do you know how to get hold of an English-language copy? Hi Maxine! Please visit http://icecoldcrime.com for ordering and contact info. The novels have been translated into English. They are also at Amazon US.